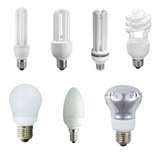 Complete Recycling Solutions, LLC offers a recycling technology which separates mercury containing lamps into their main components, recovers the mercury, and recycles 100 percent of the end products. CRS operates state of the art lamp recycling equipment to ensure that all lamps are de-manufactured and all bi-products are recovered. 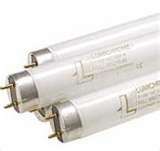 CRS can accept all types of mercury-bearing lamps including U-shaped and coated fluorescents, mercury vapor, high pressure sodium, metal halide, ultraviolet, ARC & compact fluorescent lamps. All content © 2017 Complete Recycling Solutions, LLC.